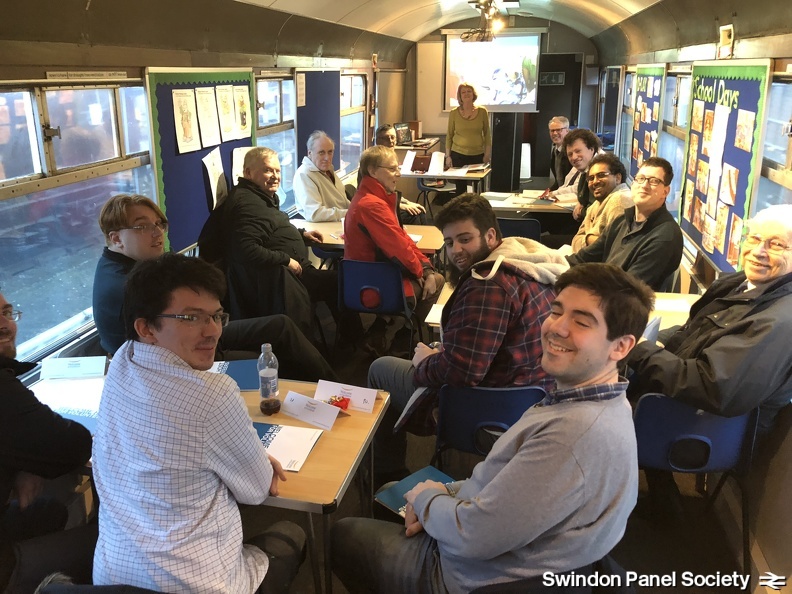 Thank you to everyone who attended the Swindon Panel Demonstrators’ Workshop Day on Saturday. 28 SPS members, including some new faces, took part in “Welcome Host” training delivered by Tourism South East, plus an explanatory tour of the other signalling attractions on the DRC site and a general look around the Railway Centre. We hope you all found it useful – we certainly came away with a lot of things to think about and great ideas for the future!